Hot food, All Day.Chili, chowder or chicken soup keep warm all day in this essential companion. 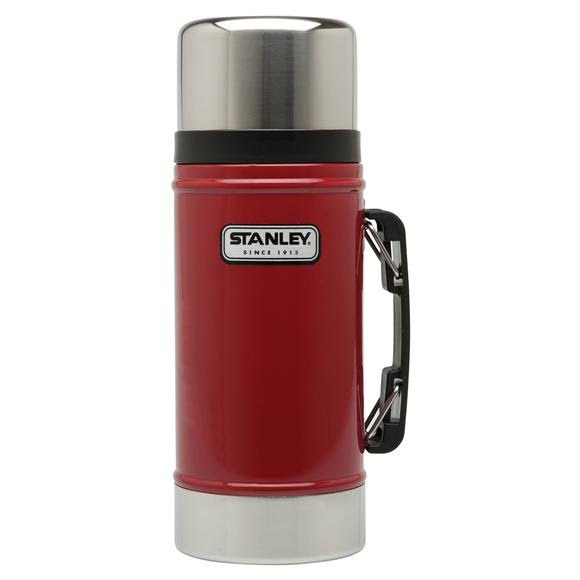 Stainless-steel construction stands up to rough work, play or travel. And the insulated lid doubles as a bowl. Wide-mouth opening fits liquids that are more stew than soup.